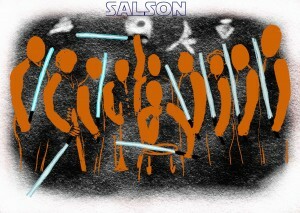 Salson & dj EldelaClave rocking Space 550 in SF. 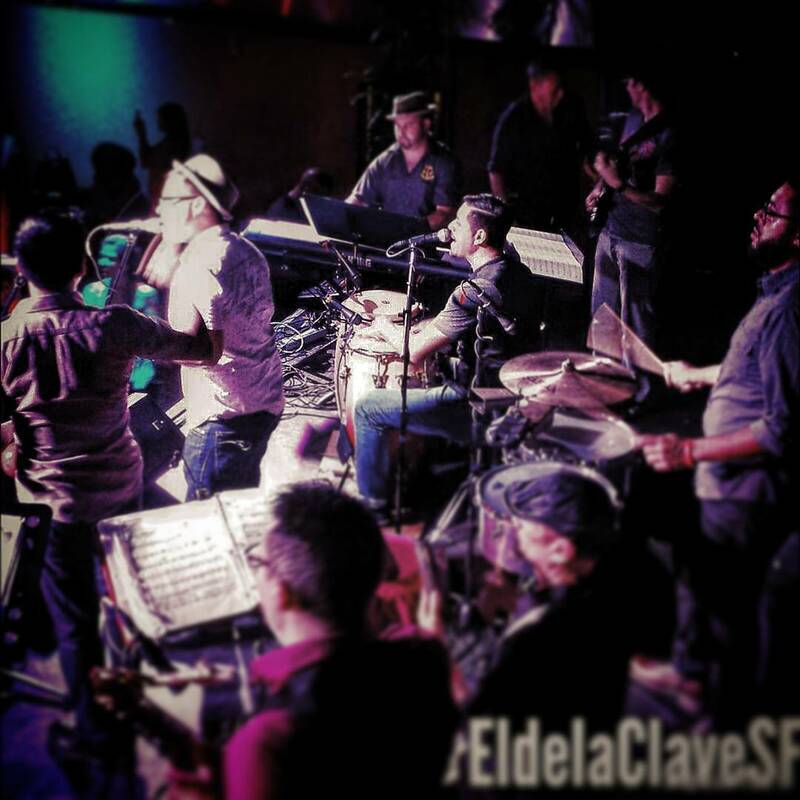 Yerba Buena Social Club, is a bimonthly salsa experience held on the 1st and 3rd Saturday of every month. 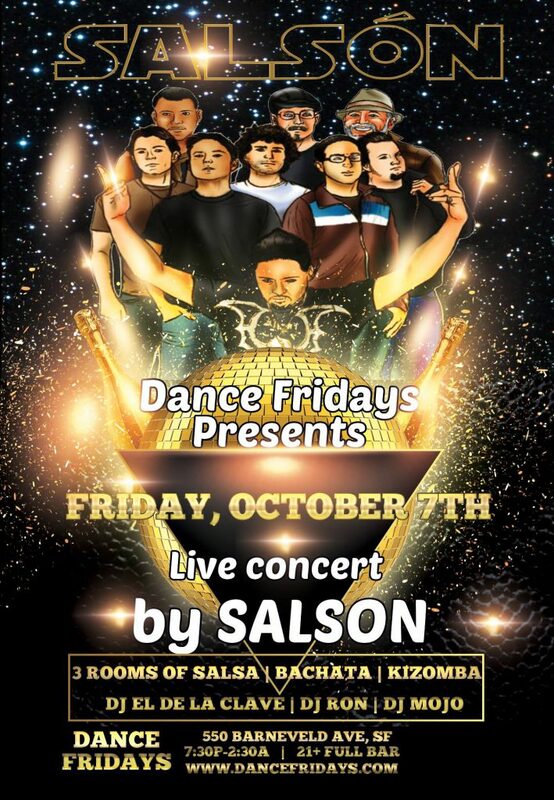 We are committed to bringing together Musicians, Dancers, and to provide a uniquely fun party for salsa dancers of all levels. Our dancers come from all over California – Los Angeles, Santa Rosa, Sacramento, Fresno, Santa Cruz, Monterey, and of course the SF Bay Area!